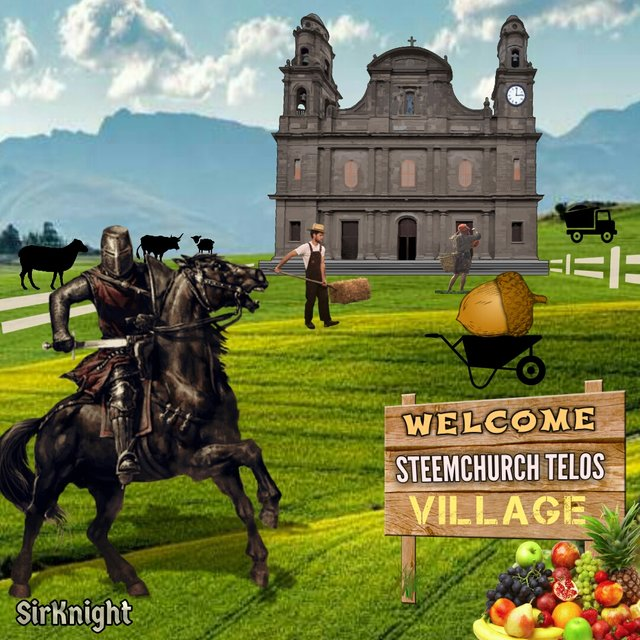 It is wonderful to see all the SteemChurch Telos Village designs coming through. There have been some terrific creations, from a very talented group of parishioners. We now have 3.2 million YES votes, 836,000 NO votes and 1.2 million ABSTAINS; with 15 days to go. Based on these numbers it has been decided that we will move forward with plans for the expansion. The under the new worker proposal budget we will be targeting 450 new members / Telos users per cycle (29 days). Each parishioner, friend, family member will receive 10 TLOS (approx) $US0.80 (currently) when they join. They will then have the ability to refer up to 10 members per cycle and will receive 5 TLOS for each new member referred. In addition to the 10 TLOS each new parishioner will receive approximately 1 TLOS worth of RAM and will be delegated 8 CPU and 1 NET resources for reliable ongoing use of the system (just like having Steem staked on your Steem account). Finally each new member will receive a part ACORN! Receipt of an ACORN means you will qualify for a new ACORN every single day. This is part of a new UNIVERSAL BASIC INCOME trial. What the future of the ACORN will be is unknown, however this Knight reckons we can all have a lot of fun trading them in the meantime. 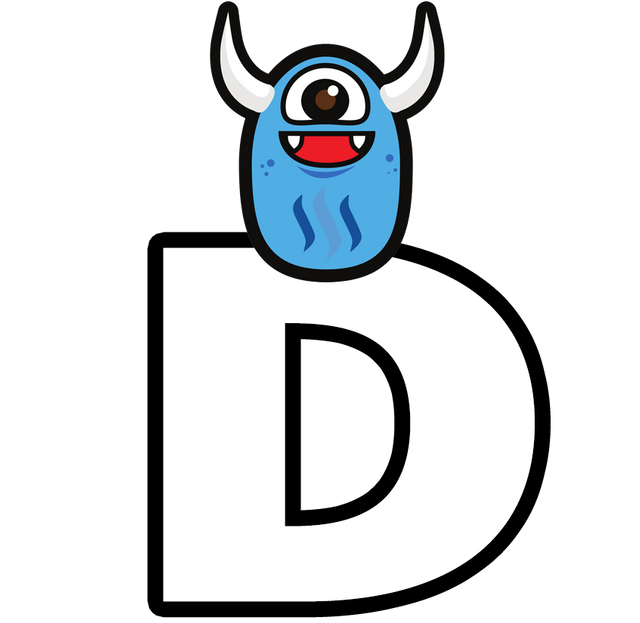 As it looks like we are moving forward with the expansion it is time to release our new Community Register. The following form will populate our register with your details. Please click on the link and apply. Included in the form are the names of SteemChurch executive members who will be assisting with the expansion. Please select one that you know and drop them a message to say you are registering with SteemChurch. An executive will be required to approve each new member before the Telos account is established. Executives will receive a small TLOS payment for each account they vet, along with any referral rewards they might be entitled to. New Telos account creation on SQRL including RAM purchase and delegation - approximately 16 accounts per day. Sending TLOS gift - 16 per day. Sending ACORN - 16 per day. Sending WELCOME EMAIL - 16 per day. Have a desktop PC and reliable internet. Have an understanding of Gmail and Google sheets. Have an understanding of the SQRL wallet. Be a responsible and well regarded member of the SteemChurch community. The successful candidate will be remunerated at a rate of 1.5 TLOS per account established, averaging approximately 24 TLOS per day. This would equate to approximately $US2 for what this Knight expects take approximately 1-2 hours each day. If you are interested in this role, please reply. This Knight and the SteemChurch will make every effort to live up to the specifics of the expansion which have been outlined in this post. However, there are a number of factors which lay outside of our control. In particular this includes the the need for our Workers Proposal to be accepted by the Telos community. So please consider this post a guide only and know that any and all matters above could be changed at short notice or without notice. Incredible and detailed explanation @sirknight, I always say visionaries dream but more than dream achieve feats. Expansion for steemchur and its feligans. God bless you according to his riches in glory. I remember very well when you told me "Never put all your eggs in one basket". We were of course talking crypto and this conversation that I am referring to took place in July of 2017. Am keen to see just how far and wide Steemchurch shall be able to spread its endeavour to help people in need. So far, without any doubt, from what I have seen and all without any loud shouting or propaganda style of posting about it, the community has done some absolutely wonderful things for so many people in Africa and South America. For those out there who haven't heard about Steemchurch and come across this post/comment. Go check it out and see just how much of a difference good people can make when united. I'm calling the drama bot, just because you said you wanted one! This Knight and the SteemChurch will make every effort to live up to the specifics of the expansion which have been outlined in this post. Just want to let you know that you are more than capable even with little effort, the results are alarming. You are truly a living Legend! This incredible update shows the seriousness of the TELOS expansion, the commitments that they involve, the features in details. Actually very good this post SK. Although we depend in part on the approval of the workers' proposals, we are optimistic and confident about the number of "Yes" votes we have. We hope that the Church of Steem has those men and women fit for this job. Thanks for the mention. Exciting times ahead Your Grace. More grace @sirknight. Always proud of you. Thank you so much for participating in the Partiko Delegation Plan Round 1! We really appreciate your support! As part of the delegation benefits, we just gave you a 3.38% upvote! Together, let’s change the world! 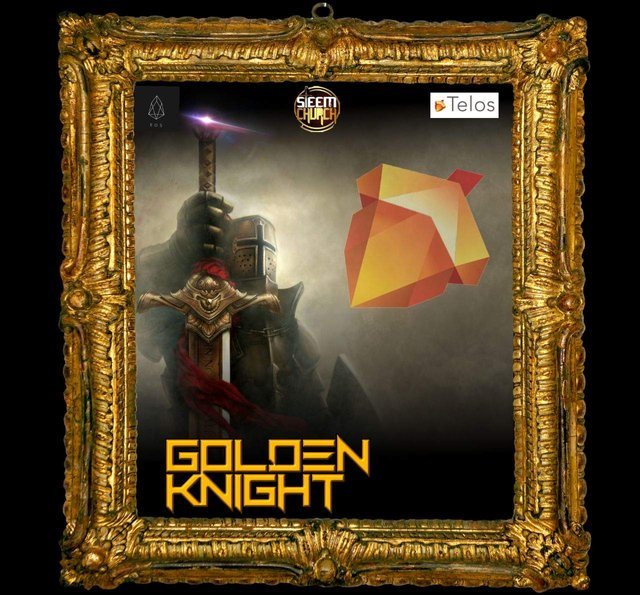 This update gives us more light of the Telos platform, therefore Thanks SirK, I must congratulate you for the hard work you do. We await this blessed approval. I'm going to check the link. Greetings. Smooth sailing, is a phrase that we say when everything is going well. Good luck for the expansion of steemchurch telos Lord. The works of this amiable community will become louder accross the globe. Thank you @SIrknight for your visionary leadership and humanitymindedness. May you be well rewarded on this. On the technical hand needed, I call @Ipixel to check this out. He has been busy offline doing some projects with me which will soon come live, but he did mentioned that he will more frequent on #steemchurch especially when I had to tell him more about our Telos expansion. Soon friend - patience for now. Many blessings Sirknight, trust that this project has already been approved by the ALMIGHTY. Here you have my support not only in secular work but also spiritually, I will be praying for you and each of your projects. UP THE EXPANSION OF TELOS. GOD IS GOOD!!! Greeting I would like you to see this publication.